The name Bermuda Triangle is actually an unofficial name given to the area of ocean between the islands of Bermuda and Puerto Rico and Florida. 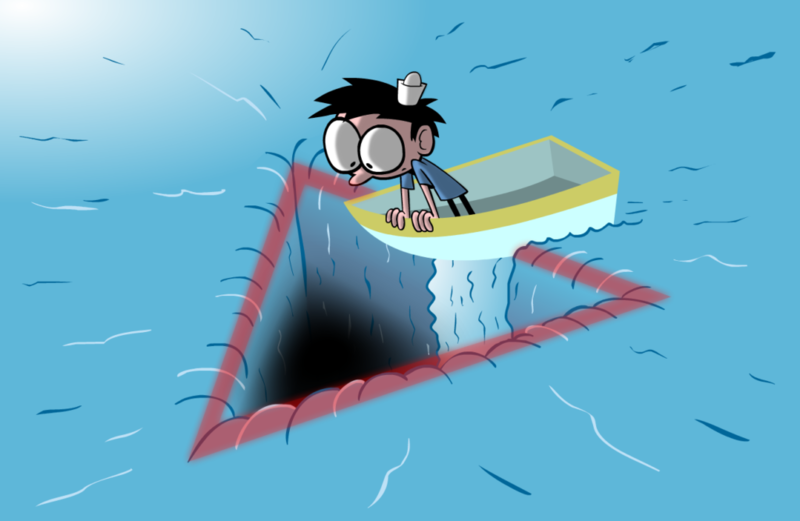 It is known in pop culture for being the place where ships and planes frequently disappear. This area in the western part of the North Atlantic Ocean and is known for the number of mysterious disappearances of ships and aircraft. Even though popular culture may dictate that there is some mysterious phenomenon happening in this region of the ocean, it is one of the most used shipping routes today. In reality, several cruise ships and container ships pass through this region on a regular basis and it is one of the busiest shipping routes. Commercial airlines also routinely fly above the region which debunks theories about interference with all modes of travel over the region. When Christopher Columbus was circumnavigating the globe in his ships, he passed through the region known as the Bermuda triangle now. He reported that his compass failed to show magnetic north and that he saw a fireball. Although there is no real evidence that these are indeed his words, it is still the earliest mention of something mysterious happening in that region. The first official reports of the Bermuda triangle would come several hundred years later in 1952. A newspaper article by George X. Sand would romanticize the idea of a triangular region where mysterious disappearances kept happening. This was after Flight 19, a fleet of U.S. Navy torpedo bombers went missing over that area. This was the first supernatural take on the region which would later become very popular. Over the years, the idea of possible paranormal activity in that region became more and more widespread. 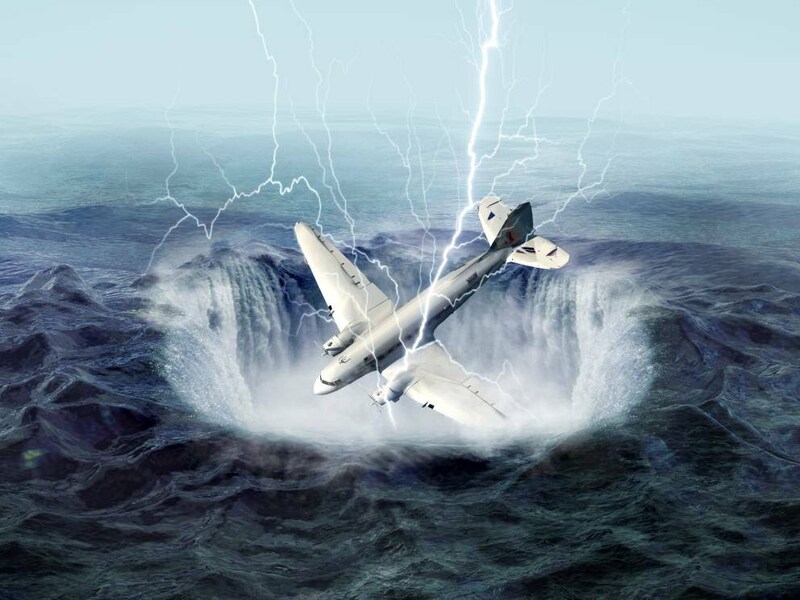 People were led into believing that the Bermuda Triangle contained some mysteries best left unexplored. There was also the rumor of a possible portal to other worlds and extraterrestrial influence. Scientists, however, have stuck to what they know best and researched the area completely. They came to the conclusion that there were no mysterious events taking place in the Bermuda Triangle. There are several natural explanations for the happenings in the Bermuda triangle. However, first, there needs to be something unique about that region. This is not the case, however, as no more planes go missing in the Bermuda Triangle as they do in other parts of the world. This is especially put into perspective when shipping traffic through the Bermuda triangle is huge as it is a popular shipping route. This itself disproves any paranormal explanation or evidence of UFO’s. One of the best natural explanations is the presence of methane hydrates on the continental shelves. 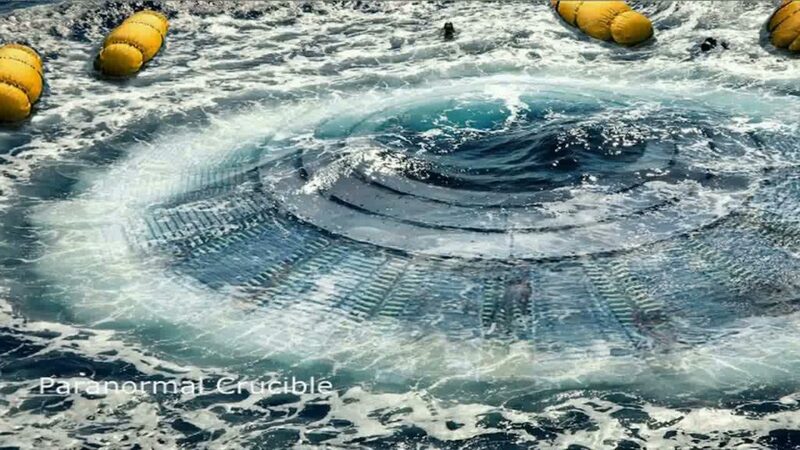 This causes huge build ups under the ocean floor which in turn causes huge craters on the ocean floor. This leads to a release of a large amount of gas which reduces the density of water in that region. If a ship happened to be passing by as this occurred, it would most definitely sink the ship. There are several other explanations to prove that the Bermuda Triangle is not what it is advertised to be. These explanations show that it is just a part of the vast oceans of the earth. What do you think about all of this? Do you have any other theories for the strange happenings in the region? Comment below. Thank you Joebert. Glad you liked it.!! Thank you Joebert! Keep following this site for more such articles.